According to the National Safety Council, workers who suffer cuts and lacerations in the workplace get an average of 10 days of job restriction after the injury. Most of these injuries are preventable if safe work practices are employed. However, even minor cuts require medical treatment to avoid infections. In this post, our St. Louis injured at work lawyer will discuss prevention and treatment of work-related cuts and lacerations. Some poor workplace habits contribute greatly to causing serious lacerations. Using inappropriate tools, running machines without proper guards, not wearing safety gear, and working in poorly lit areas can lead to scratches, cuts, or lacerations. Stop the bleeding: You can use a clean rag or gauze pad to apply direct pressure on the wound to stop bleeding. If the bleeding does not stop within 10 minutes, you should see a doctor. If the wound is deep, or a body part is severed or sliced, seek medical help. Clean the wound: Let clear, cool water run onto the wound so that all the dirt and debris is removed. After this, treat the wound with an antibacterial cream. Examine the wound: In case the wound seems excessively large or deep, seek medical help, because stitches may be required. Depending on how severe the cut or laceration is, the worker could be back to work in a few minutes, after a day, a few weeks, and in severe cases, may not be able to return to work ever. If the cut is deep or large, you should follow the doctor’s advice and not succumb to an employer’s pressure to return to work. Deep wounds take time to heal, and till the time they heal properly, there is always a risk of infection. 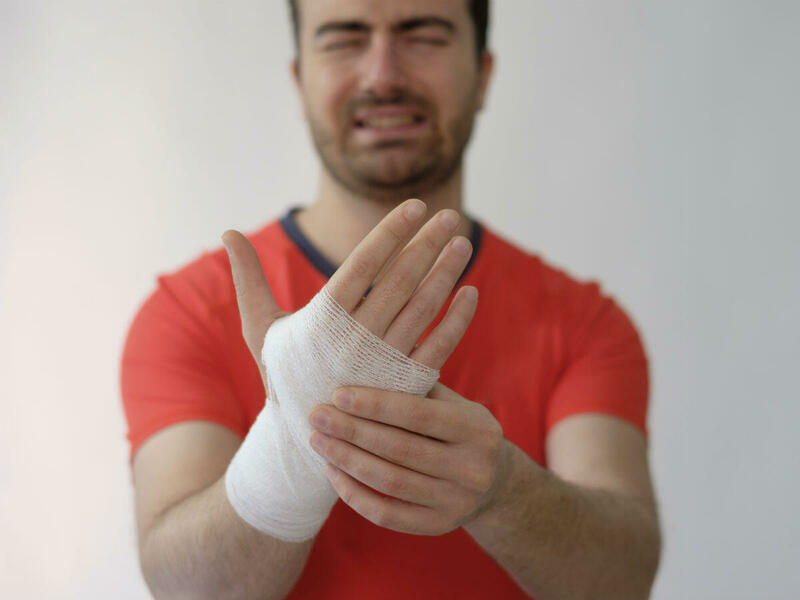 If you have suffered a cut or laceration at the workplace, which is serious enough to require medical treatment and time off work, you may be entitled to workers compensation benefits. Call our law office today at (314) 361-4300 for a free case evaluation to learn more about your right to compensation under Missouri law.